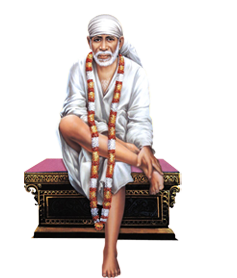 Who ever puts his feet on shirdi soil, his sufferings would come to an end. If a man utter My name with love, I shall fulfill all his wishes. 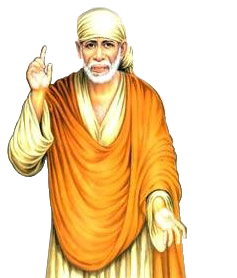 Our mission is to promote the teachings and preachings of Shirdi Sai baba and to support religious, spiritual, and cultural activities in Jacksonville, Florida. Our purpose is to provide a medium and opportunity for all fellow beings to feel the grace and receive the blessings of Shri Sai Baba who looks at everybody with love, compassion and mercy. 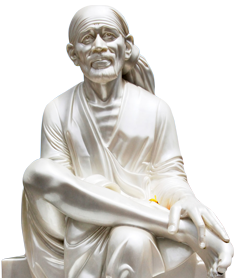 © 2012 Sri Shirdi Sai Society of North East Florida, All Rights Reserved.